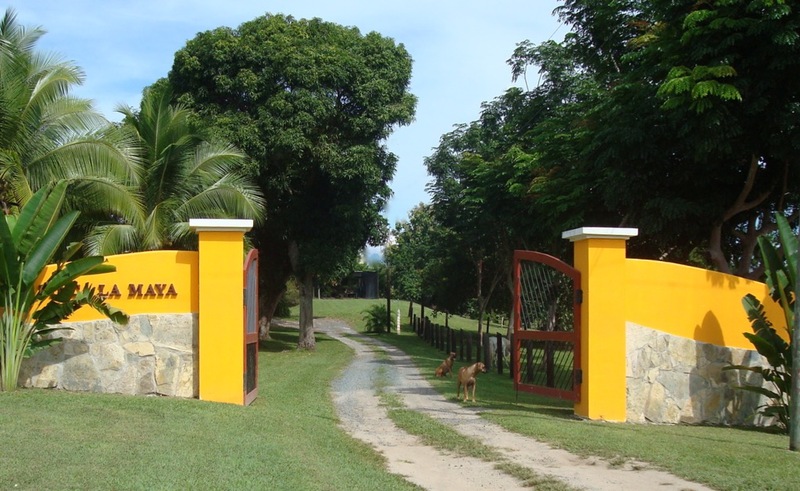 Real Estate professionals and expats in Panama offer advice about renting and buying homes in cities and towns in Panama. Topics covered include the rental and buying process in Panama, popular areas, documents needed, budgets, rental and purchase agreements, precautions foreigners should take and more. 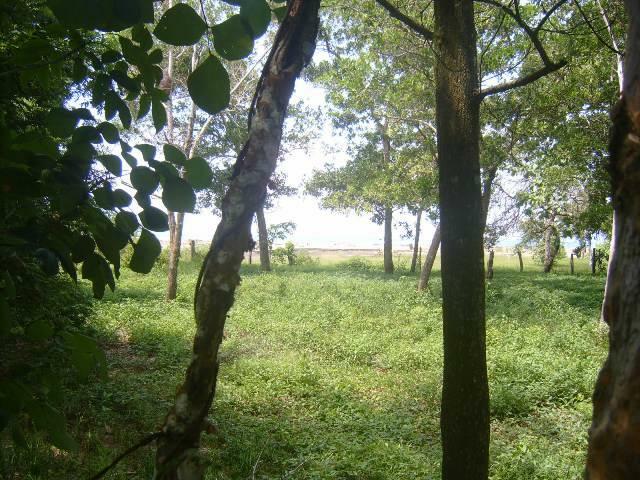 Nice, flat, titled building lot with both wonderful ocean and river views in Las Lajas, Panama. Loft available in Punta Pacifica for SALE at a $299,000.00, (appraisal $400,000.00!) 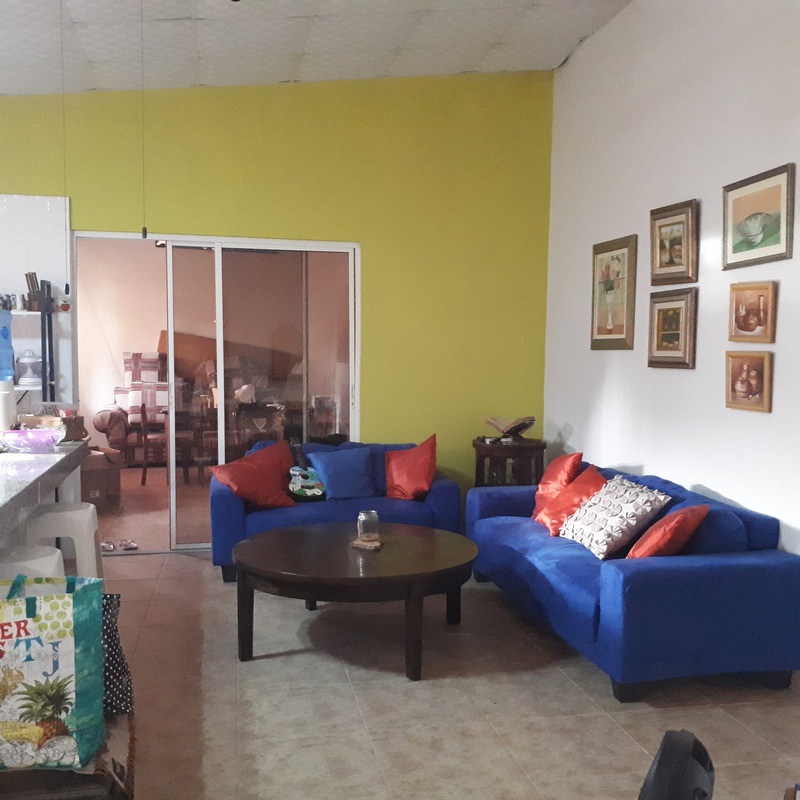 Open spaces, high ceilings, huge windows with a total space of 177m2. The facilities of the building include an INDOOR pool and gym. Living Space: 1030 sq. 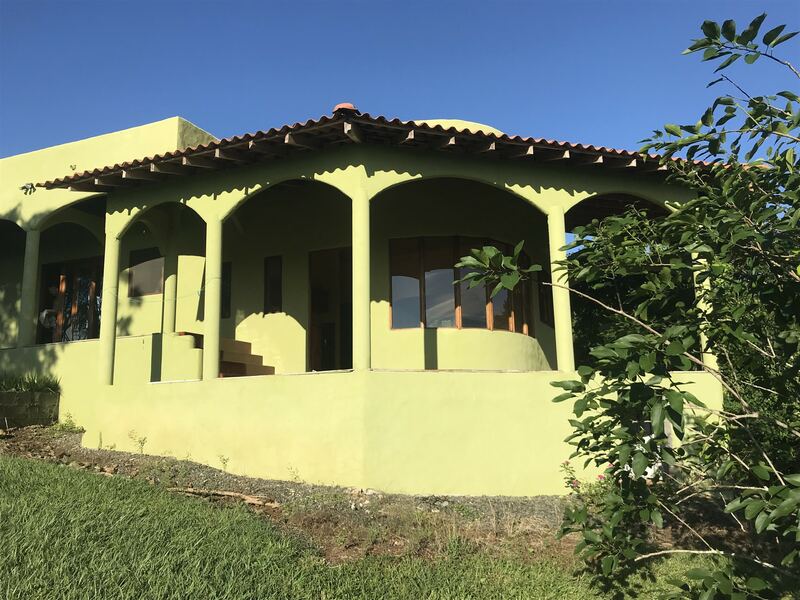 ft.
One hectare of tranquility and privacy among beautiful gardens, you'll love the pueblo style newly constructed 2 bedroom house and the 'rancho' on site. 2 miles from a secluded beach. Safe, great value. Near town. The Villa at Hacienda La Maya is a unique and extraordinary property. Creativity, imagination, artistic accents in every detail. Vaulted ceilings. Decoration and furnishings enhanced by world-traveled owners’ collections. 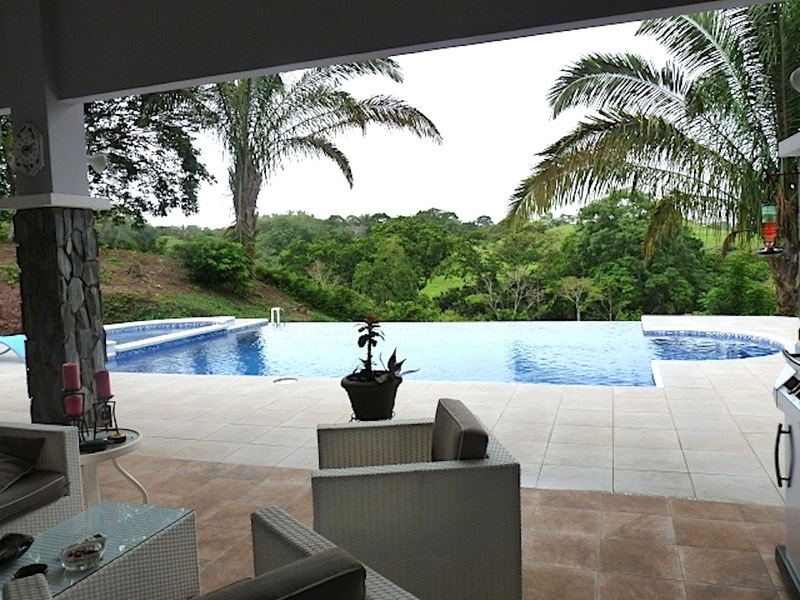 Panama House with Infinity Pool on ½ Acre Lot. Location: Brisas de los Lagos, Chorrera, Panama. Size: 256 m2. Floors:1. Bedrooms: 3. Bathrooms: 2.5. Year Built: 2012. Custom-built and decorated. Beautiful house and spectacular outdoor view.